Experience: Mrs. Hardwick was employed by The Montgomery Public School System as a teacher and administrator, and has over 30 years professional experience. JAAD's believes every child can learn. Our lessons and practices are based on that of a culmination of each philosophical orientation of education. Children learn through all five senses. 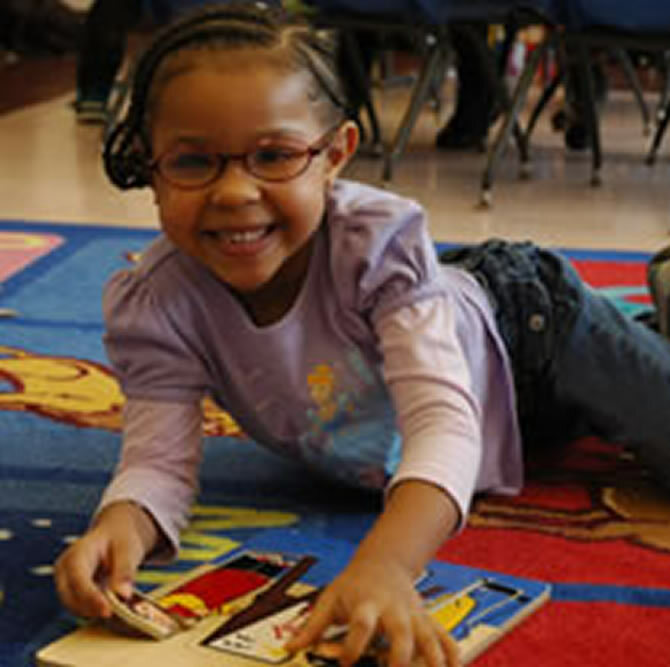 Children learn through imagination, dramatic play, free play, parallel play, literacy, writing, art, music, exploring, language, and communicating. 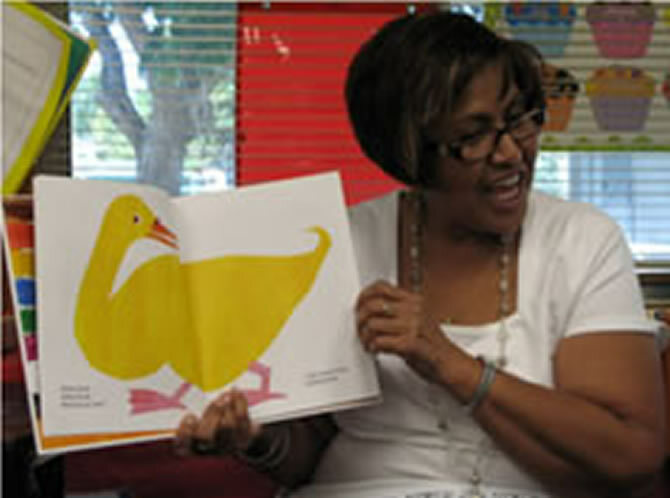 JAAD's curriculum builds readiness skills needed for kindergarten. Children develop confidence as skills are taught and learned. These skills build character allowing each child to know and believe he/she is successful. “Consistency is Key”. Lessons are planned according to the age of the child. Lesson plans are written and reviewed each week. Each classroom has a posted schedule. Homework is given to ages three through five on Tuesday and Thursday of each week. Kindergarten readiness skills are taught daily. These daily readiness skills are letters, music, numbers, shapes, objects, language, and gross/fine motor skills. Talking, singing, and communicating collectively play a vital part in the language development of each child. 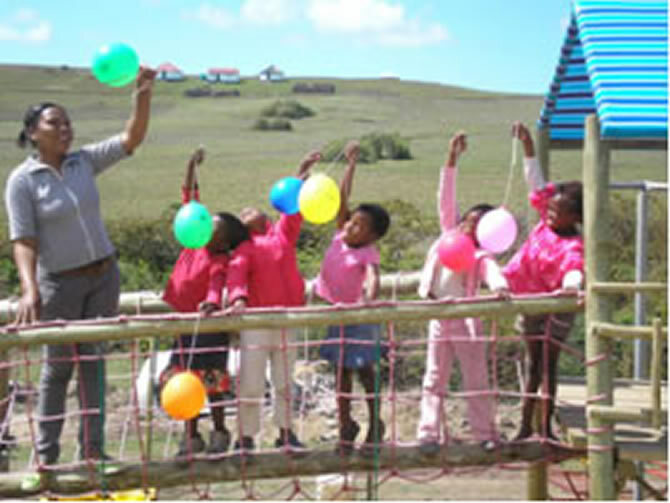 Children learn by being engaged in fun and meaningful activities. If children do not want to participate in an activity, the activity may not be appropriate for their age. It is very important that we know what your focus is for your child. A family focus interview is done in orientation. 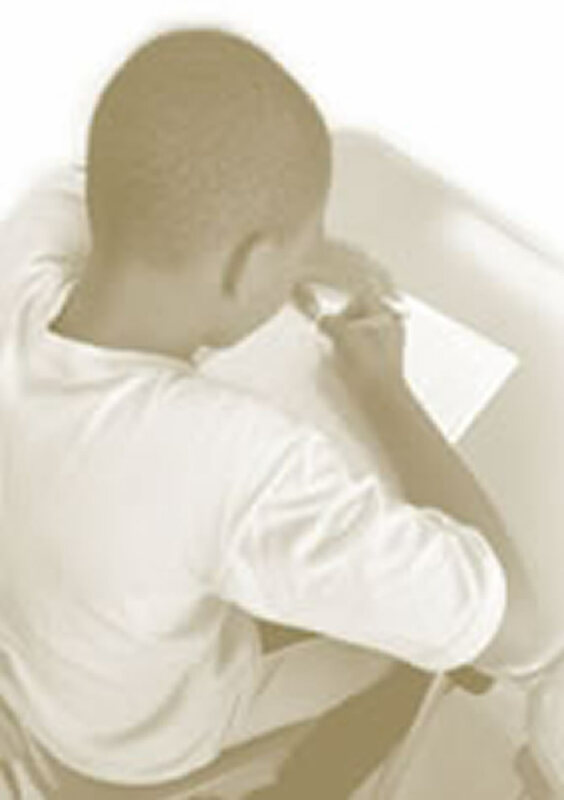 We assess each child enrolled on a four step scale over a twelve month period. Disciplines we focus on are physical, self-concept/emotional, socialization, speech/language, attention, motor skills, behavior, and cognitive ability. Children have different needs. Special Needs/Inclusion/speech /diet and other variables are discussed. Speech Therapy is offered through Montgomery Public Schools/Easter Seals and AUM. Religion is an active part of our curriculum. 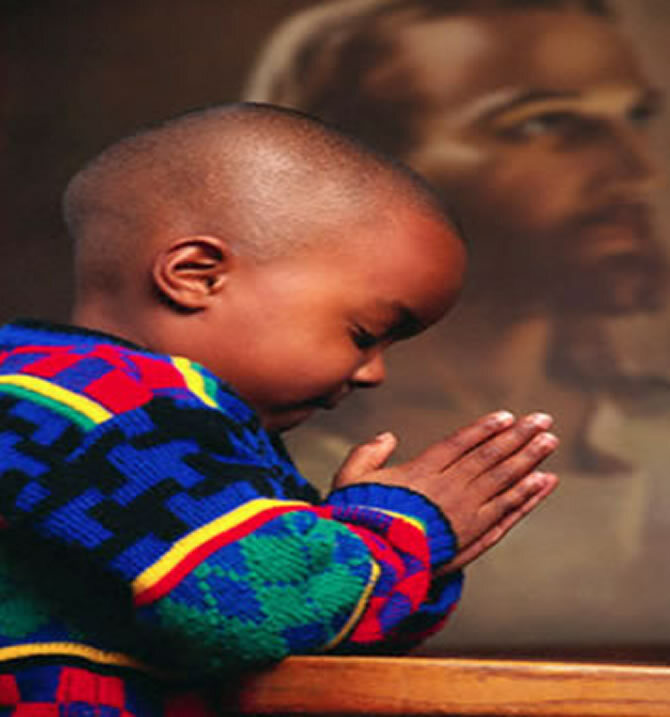 Character develops through religious teaching and practice. Three traditional or new age stories are read to the children each day. Alabama Law states, a child starting kindergarten should be 5 years old on or before September 1st of that year. 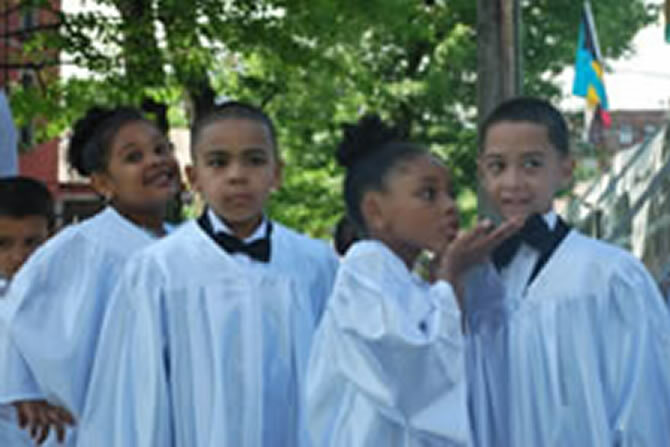 Each year a graduation ceremony will be held for children meeting this requirement.